Monday June 30th, over 500 racers from 28 countries will roll down Dunsmuir Ave, working up through almost 50km’s of the Cumberland Trail network. 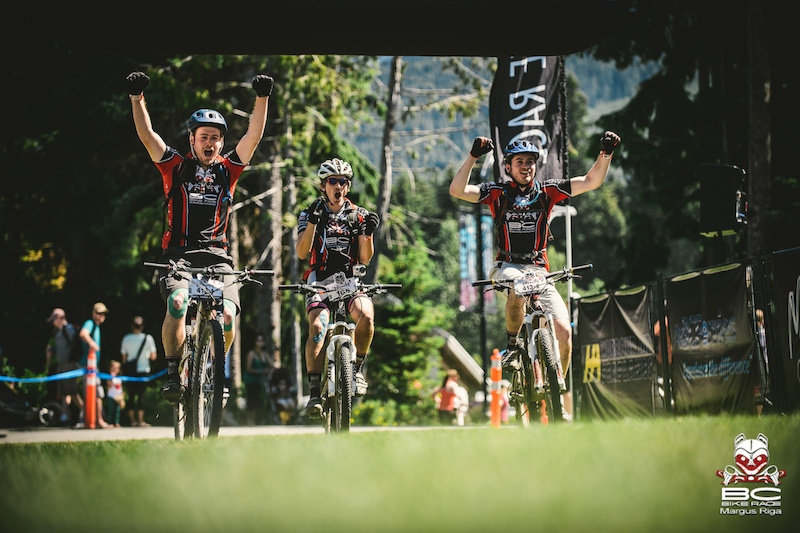 BC Bike Race – The “Ultimate Singletrack Experience” has captured the imagination of the world – For many this seven-day adventure represents the ‘bucket list’ journey of a lifetime, for others it is a heated battle on the most amazing terrain possible. 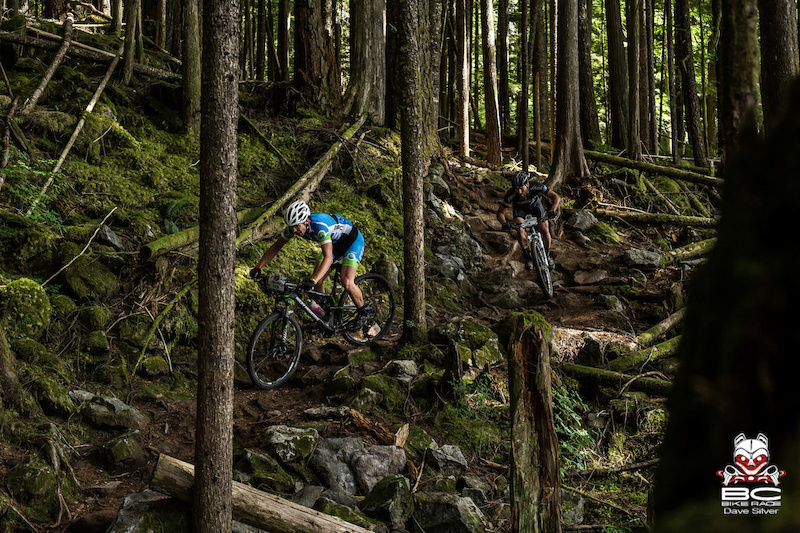 The top contenders this year will vie for a title that begins on the legendary trails of the North Shore and finishes in the mountains surrounding Whistler. The battle heats up as the top three contenders from last years Open Men’s category return to begin where they left off: defending Champion Kris Sneddon (CAN), runner up Spencer Paxson (USA), and 3rd place finisher, Eric “the Viking’ Knudson (DEN). 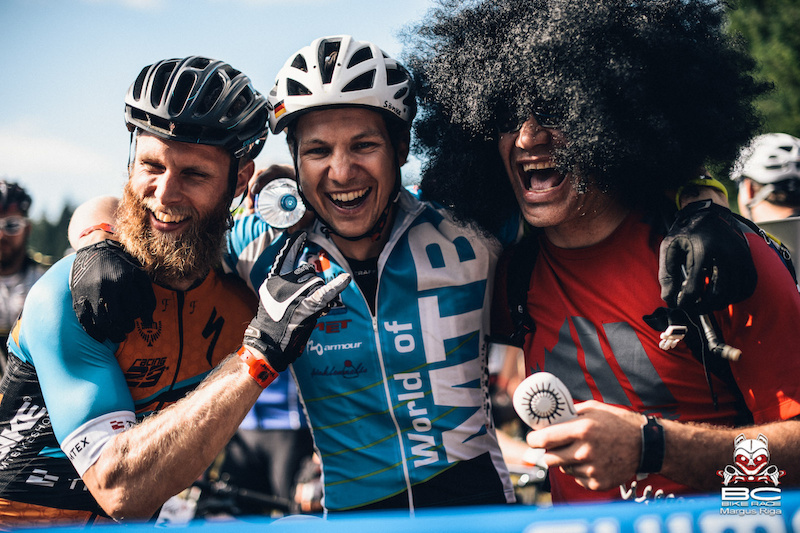 The international battle to be crowned the “King of Singletrack” will also see challenges from other stage race winners: Oliver Zurbrugg (SWISS), Carlos Lizalde (MEX), Barry Wicks (USA) and Jason Sager (USA). The Open Women’s team looks fairly unbeatable with former World Champion and Olympian, Catharine Pendrel(CAN) teaming up with Maghalie Rochette (CAN). While the Open Women’s Solo field oozes talent with Wendy Simms (CAN) set to defend her title against Olympian Leah Davison(USA) and endurance specialist Sonya Looney(USA). Wendy on the Sunshine Coast, also crushing the Enduro. Of note: Peter Reid the 3 x World Ironman Champion has been training hard and will certainly keep the other top racers honest in their singletrack efforts. 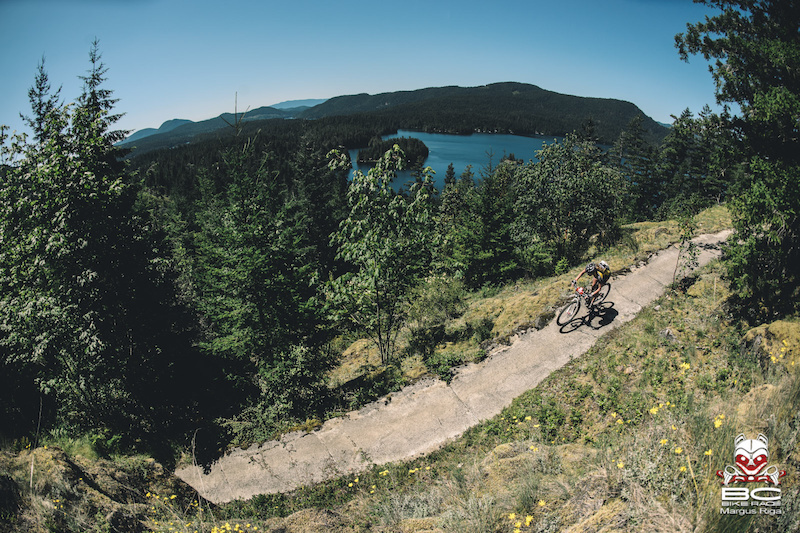 From North Vancouver via Cumberland on Vancouver Island, to Powell River and Sechelt on the Sunshine Coast, over to Squamish and the final day in Whistler this 2014 BC Bike Race will connect some the of best trail networks in the world into one amazing week of mountain biking. The riders will travel 310 kilometers, climb and descend nearly the height of Mount Everest, 8733m before they finish this journey. 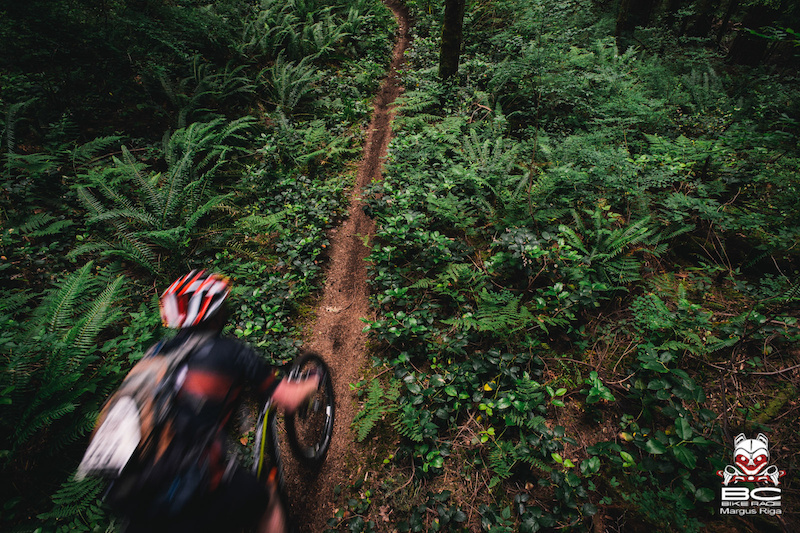 This years BC Bike Race includes a brand new opening stage on the hallowed North Shore of Vancouver, a place where the global history of mountain biking has taken many of its cues. As well a completely new Cumberland course for stage 2. 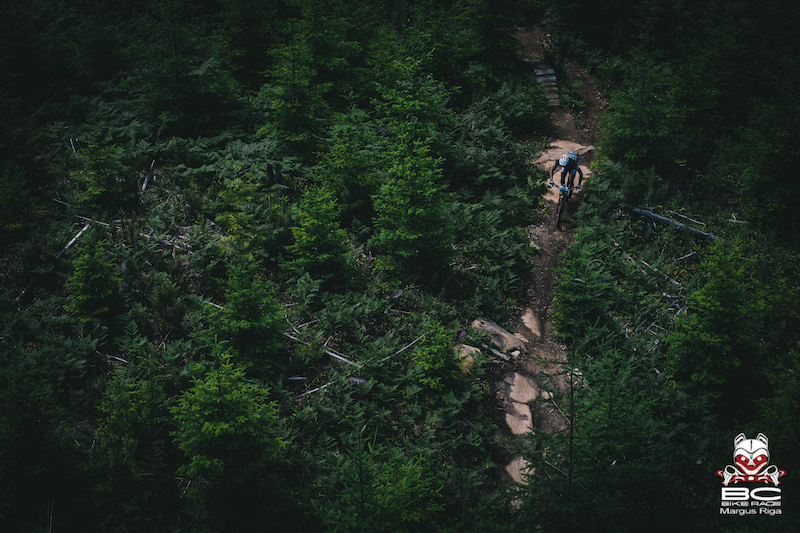 The North Shore’s trail selections and Cumberland’s reflect the new-school trail building style that is synonymous with the words ‘pump’ and ‘flow’. With the trails being developed so well and so fast in all the communities along the route, the opportunities to showcase and highlight the work and efforts of the trail builders couldn’t be missed. As the week long stage race progresses the changes become less obvious but nonetheless important for overall rider satisfaction. 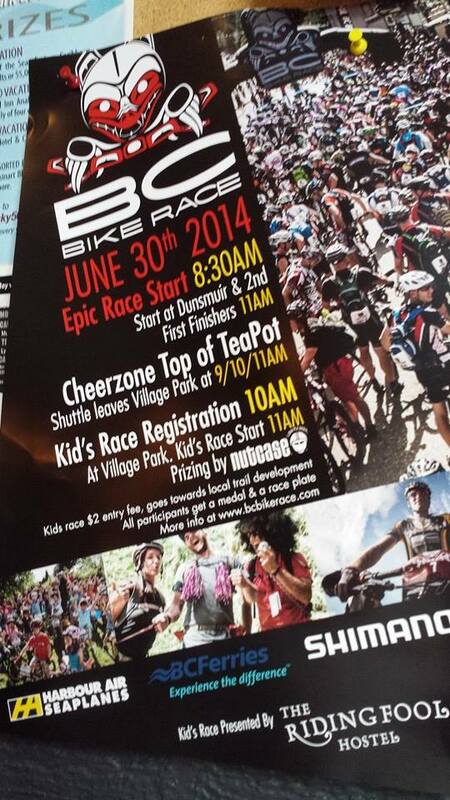 The route stays on course for stage 3, Powell River with more singletrack handcrafted for BC Bike Race. 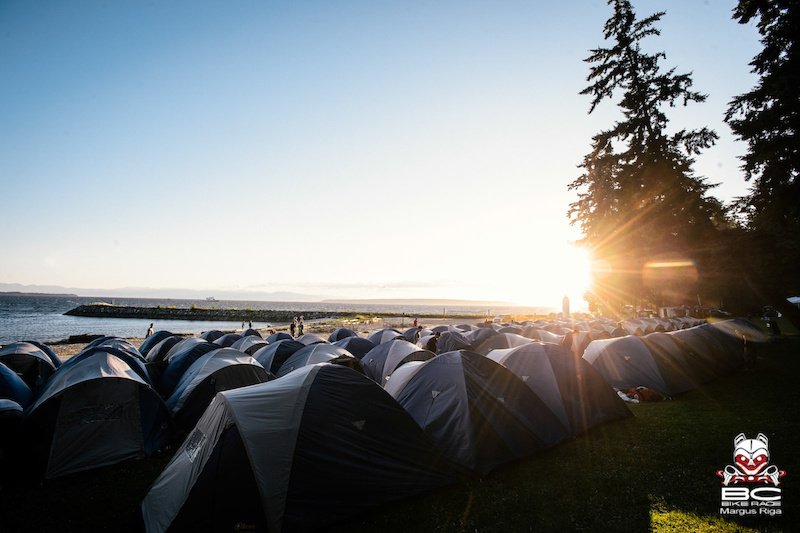 Two nights will be spent on the gorgeous Willingdon Beach, while some minor changes to the Sunshine Coast point-to-point stages were made to remove unrewarded climbs and add some reprieve to weary legs mid-week. Squamish has a new feature climbing trail called ‘50 Shades of Green’ that leads to a new descent called “Ruperts”. 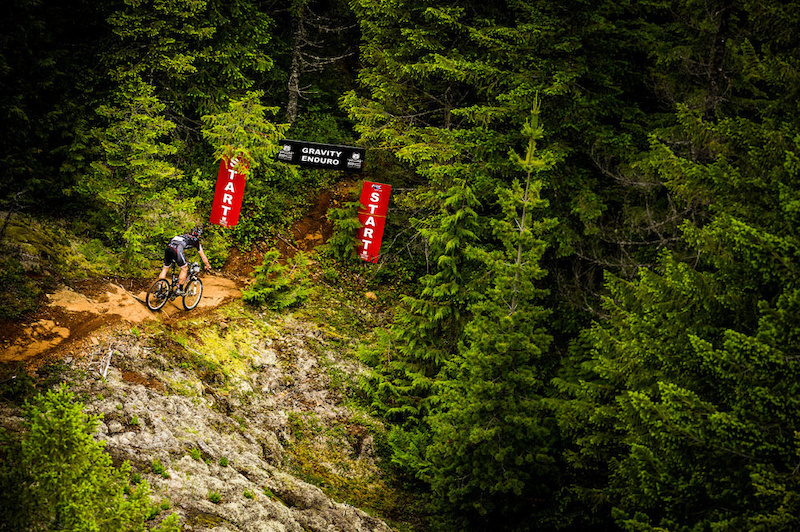 Stage 7 in Whistler will also see some adjustments to the Whistler Bike Park segment: Crank it up has been replaced by Ninja Cougar, Karate Monkey, Ho Chi Min Trail and the always favorite Heart of Darkness. Registration for 2015, begins July 7th at 12 pm noon.